Hi, welcome to the Teen Advice site! I am so glad that you've stopped by. I have a strong passion for supporting and helping teens and their parents. I have been working with youth for over 10 years, and I enjoy providing guidance and strategies to help teens live their very best life. Keisha is also the Founder of a self-esteem organization for girls, PEARL Girls. To date, more than 2,000 young ladies have been empowered by the PEARL Girls programs, and Keisha has raised funds and awarded over $35,000 worth of college scholarships to high school graduates through PEARL Girls. Keisha is also an Author. She always dreamed of being a writer as a child. But, she did not just want to write any book.She wanted to write a book that made a difference. 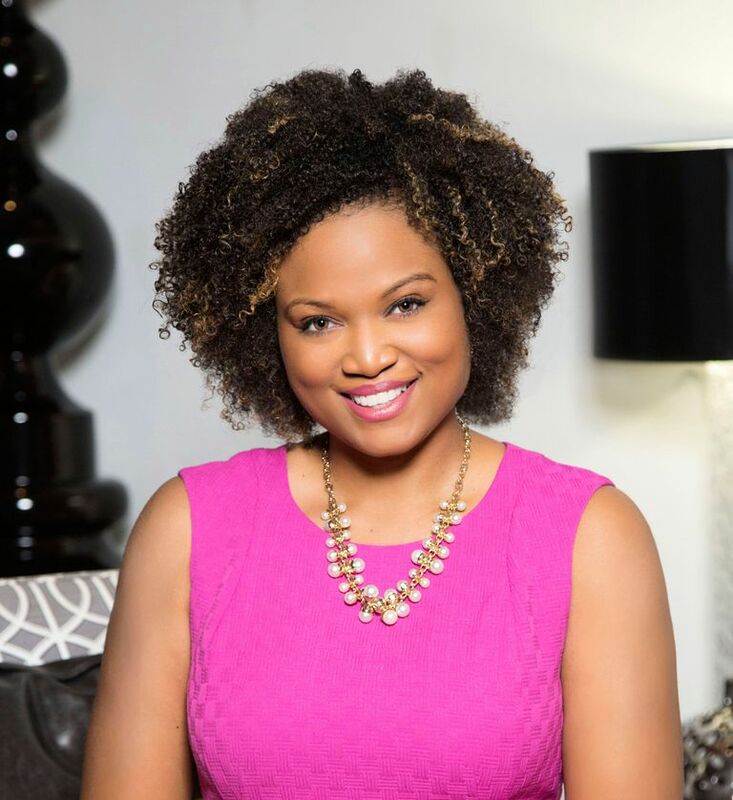 In 2014, Keisha published her first book, The Inner-Beauty Secret, and she is currently writing her second one. The Inner-Beauty Secret is an award-winning inspirational children's book that teaches youth the importance of inner-beauty and character. Topics such as trustworthiness, kindness, respect, and responsibility are covered. Body image appreciation is also addressed as children are encouraged to find genuine beauty within while also learning to accept themselves, differences and all. Keisha is a 2015 Gold Award recipient of the Mom's Choice Awards, and she was also recognized by mega-star Beyonce' in 2014 for her youth empowerment efforts as Keisha received the #Beygood endorsement. Keisha Howard received both her B.S.Degree in Recreation and Leisure Studies and her M.Ed degree in Counseling from the University of North Texas. She is also a Certified Life Coach Practitioner granted by the Certified Coaches Federation. I'd love to support you. If you have questions related to healthy teen development, if you are seeking coaching and mentorship, or if you need a dynamic speaker for your event, please contact me on my website, www.CoachKeisha.com.